The box indicates that it does not allow to regulate the brightness. I can not regulate the brightness ... it was expected. I can not regulate the brightness, at most some flicker. Lamp 3: LED of unknown brand. I manage to regulate the brightness but in a rather imperfect way. I get to regulate the brightness correctly. Does anyone know any other code or similar project that can help me? 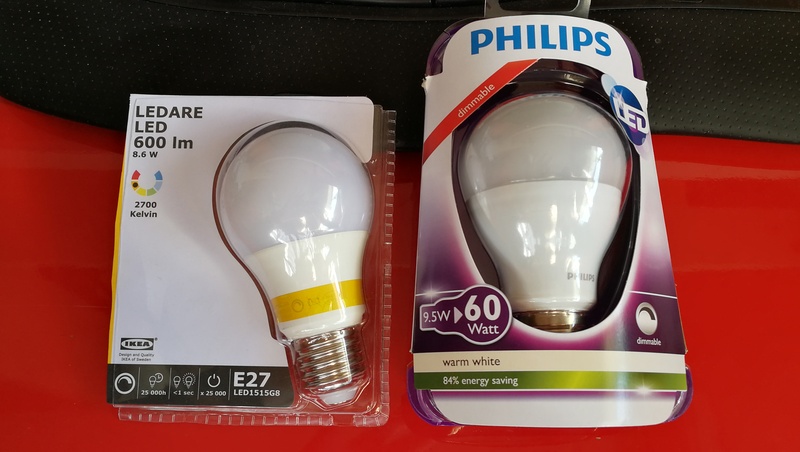 I'm using these bulbs, the Ikea works very badly, the Philips brand works much better but it flashes, I'm going to try a new triac and optocoupler to see if that solves it ... the new components will take several weeks to reach me, so there will be no progress until then.